As a child, growing up on the Caribbean Island of Antigua, Dr. David’s desire for learning and helping others was instilled in him at an early age by his parents. They believed that education was the key to unlocking many doors of opportunity and that his level of compassion and a willingness to help others would lead to a purposeful life. This mindset, guidance and ambition lead to him become a physician. Dr. David received his Bachelor of Science degree from the State University of New York at Old Westbury and his Doctor of Medicine from the State University of New York at Stony Brook. After completing his Doctorate degree, he completed his Family Medicine residency program at New York Medical College (St. Joseph’s Hospital) in Yonkers, New York. During his final year of residency, Dr. David was elected chief resident by his fellow residents. Following completion of the residency program. Dr. David was awarded a fellowship in sports medicine from The University of Oklahoma Sports Medicine Program at Tulsa where he earned his Certificate of Added Qualification. Dr. David is board certified and has been practicing medicine for over 15 years. As a member of the Northeast Georgia Health System (NGHS) staff, he has served in the capacity of primary care and urgent care physician. 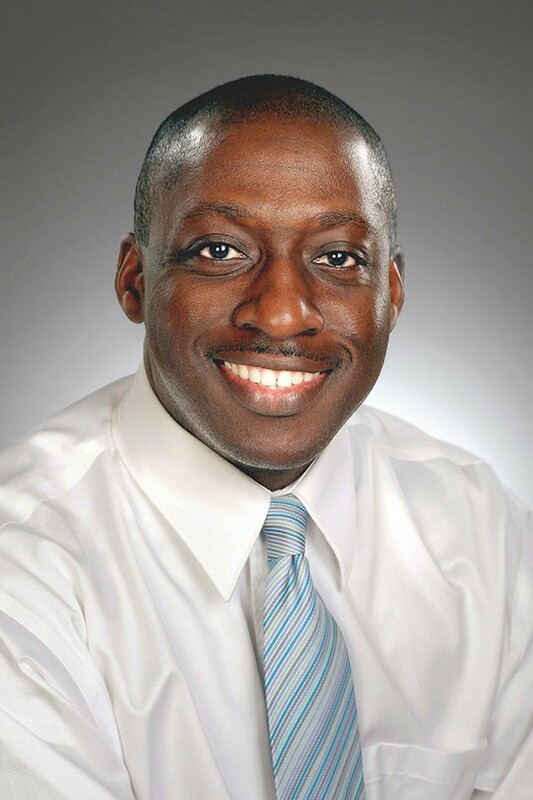 As a member of the urgent care team for Northeast Georgia Physicians Group (NGPG), he was appointed chief of Urgent Care and has served as a member of the Peer Review Committee and the NGPG Operations Committee.